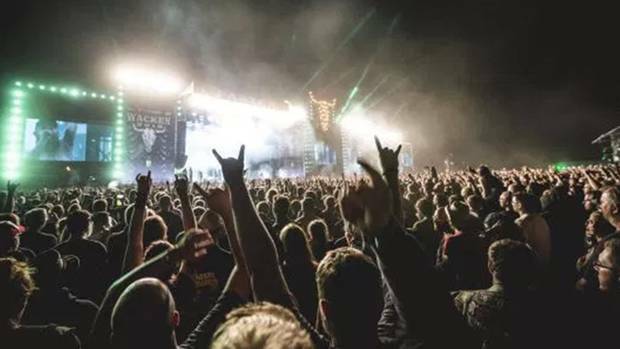 According to a report from German global broadcaster Deutsche Welle, two elderly men fled a nursing home on Friday to attend the world's largest heavy metal festival, Wacken Open Air. The men were understandably not keen to leave the fest, but the buzzkill police escorted them home via taxi and a patrol vehicle. Unfortunately, the home soon realised they were missing and alerted the police. "The nursing home quickly organized transport back for the seniors", police said in a statement. Two older German men defied societal norms though when they attended the Wacken Open Air Festival. Two elderly heavy metal fans found a way to make it to the biggest metal festival on the planet. Perhaps they can get some matching tattoos to mark the occasion. Headlining acts this year included Judas Priest, Arch Enemy, Hatebreed, In Flames, Danzig, In Extremo, and Eskimo Callboy. 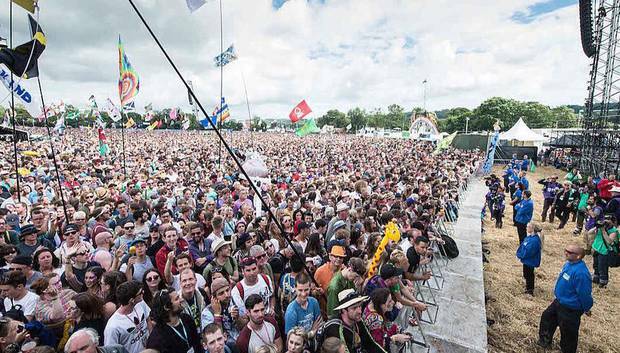 Approximately 75,000 people attend Wacken each year, growing since its beginnings in 1990.